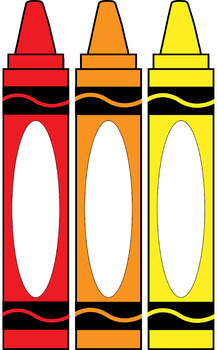 These 6 colored crayons can be used to organize your classroom or keep track of your behavior management system. 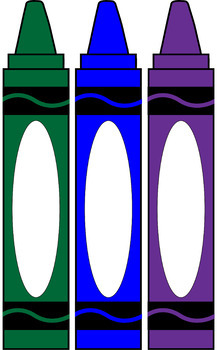 Each of the 6 blank colored crayons are approximately 2 x 10 inches. 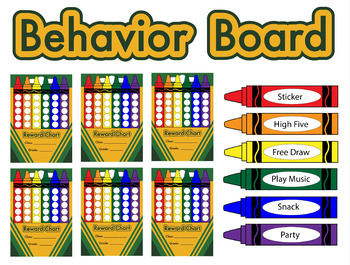 Use these crayons to list individual rewards by pairing these signs with my Crayon Box Reward Chart so your students know exactly what rewards they are working toward.